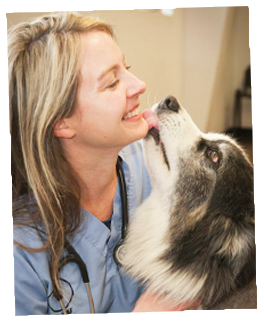 What makes Dr. Walden so special is her true love for all animals. 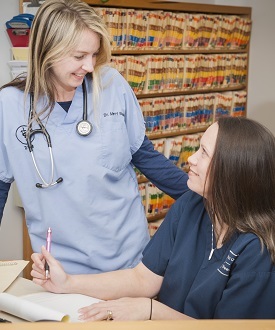 What makes her very important to our community is that Dr. Walden was born in Spartanburg, SC, graduated from Dorman High School as valedictorian of her class, and received a Bachelor of Science in Biochemistry from Clemson University. 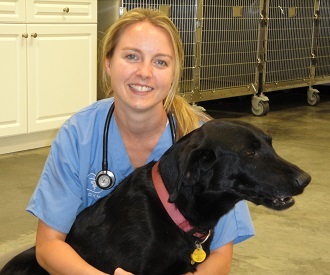 Dr. Walden furthered her education at the University of Georgia, where she received a Doctorate of Veterinary Medicine. "I’m a very fortunate person to be able to do something I love. 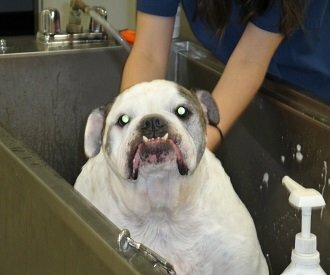 Our primary concern at the Animal Clinic of Woodruff is to take care of our clients and their pets in a clean, kind, and loving environment." 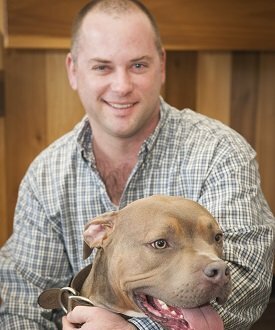 At Animal Clinic of Woodruff, we truly love all animals, so our clients' pets are treated like our own, and their owners are treated like valued friends. 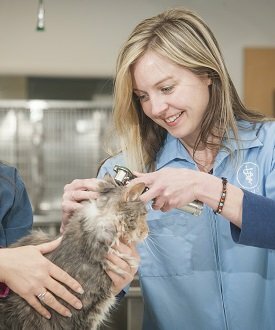 Our Spartanburg veterinary clinic opens its doors every day to heal our patients and help their families. 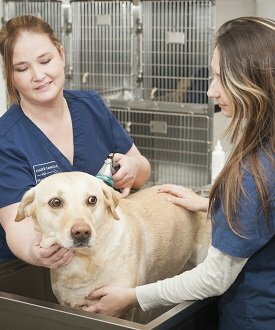 Animal Clinic of Woodruff offers boarding for clients of Dr. Walden. So when you’re on vacation, you never have to worry about your four-legged family members. We walk and.. Being a responsible pet parent means caring for your pets throughout the year, not just when they have problems. 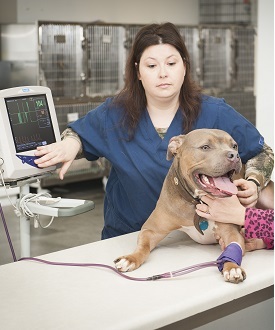 Schedule a yearly check-up for your pets, so we can check..
Our in-house laboratory facilities provide for serum chemistry, hematology, cytology..
Our dental services include teeth cleaning and polishing, tooth extractions, and..
At the Animal Clinic of Woodruff, we understand anxiety and other behavior problems can be very upsetting for you and your pet. We can provide ..
Our on-site, modern X-ray equipment provides high quality radiographs to aid in the quick diagnosis of many disorders. 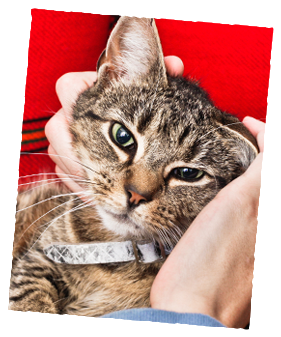 We offer..
We provide microchip identification and administration services. Our scanner..
Having your dog, cat or other pet vaccinated annually is an important part of responsible pet care. 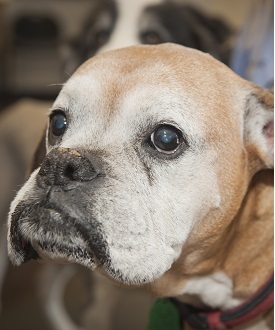 "Bentley has been a patient of Dr. Merri all of his life. She delivered him and has given him excellent medical attention since then. He loves to go see her and the staff at the Animal Clinic of Woodruff. He recomends her to all of his friends."